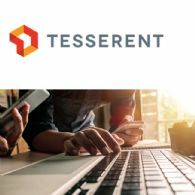 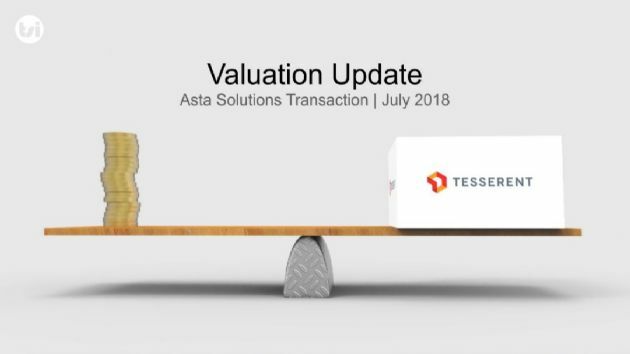 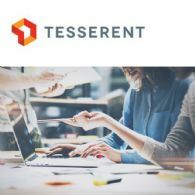 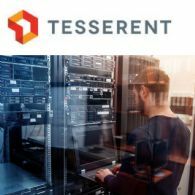 Tesserent Ltd (ASX:TNT) has provided a market update as its acquisition of Asta Solutions Pty Ltd nears completion. 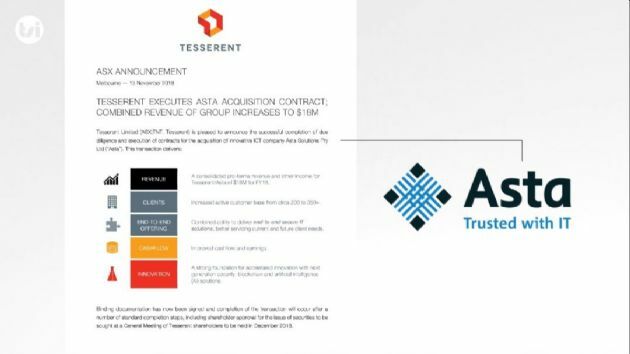 Tesserent Limited (ASX:TNT) has signed a binding-terms sheet (subject to various conditions precedent) to acquire Asta Solutions Pty Ltd.
Tesserent Limited (ASX:TNT) an ASX-listed company, provides cyber security services (&apos;Managed Security as a Service&apos; or SECaaS) to a range of highly regarded Australian and international corporate clients. 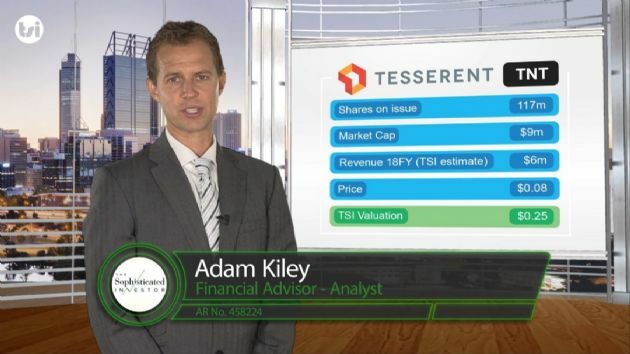 TSI estimates that Tesserent is on track to generate revenue of around $6 million this financial year.